“The Encore Effect” is subtitled, “How to Achieve Remarkable Performance in Anything You Do.” A pretty tall order, eh? Well, I must say that author Mark Sanborn has put together a very solid set of techniques that really can help you achieve noteworthy results in what you do. The name comes from the notion that, if you deliver remarkable performance it’ll be like at the end of a great concert; others will applaud and call you back for more. To achieve this effect, Sanborn offers a “formula” that centers around Passion, Discipline, and Action. According to Sanborn, these three elements combine to drive the excellence that leave the crowd wanting more. Each of these critical elements is covered in a separate section of the book. It’s one thing to have passion, but quite another to be able to direct that passion toward a goal. In the section on Passion, Sanborn talk about a number of techniques you can use to amplify your passion but, more importantly, he follows that up with a lot of coaching on how you can increase your chances of success through Preparation, Practice, Performance (engaging your audience), Polish (paying attention to the details), and how to anticipate and respond to Pitfalls. 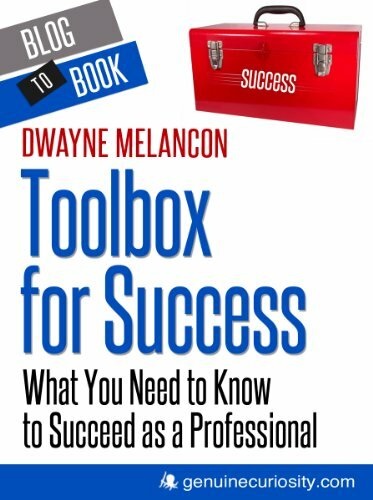 Each aspect is dealt with in a concise chapter with advice that feels “right on the mark” to me, based on my experience. Once you’ve mastered the art of producing encore-worthy performances, Sanborn encourages you to inspire, coach, and encourage others to achieve their own remarkable performances. He offers some useful advice on how to cultivate the pursuit of excellence in others and I enjoyed reading his counsel. If you’re feeling like you’re stuck in a humdrum, lackluster world and want to add some “wow” to your performance, I suggest you check out “The Encore Effect.” It’s short and easy to read, but beneath its simplicity there is a lot of advice you can really use to be more awesome.